Add all ingredients to a small pan and whisk until warm. Place all ingredients (save 2 tablespoons of shredded coconut) into a food processor and process until well combined. 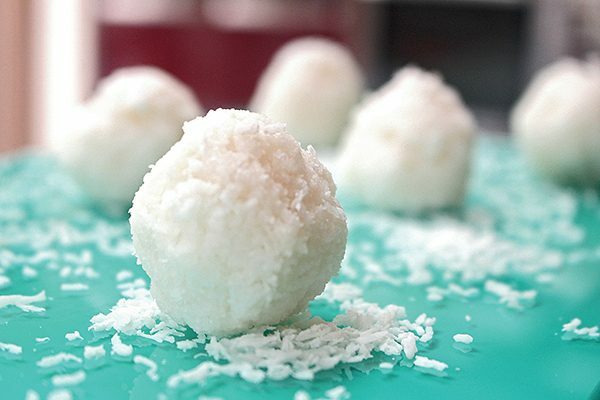 Roll mixture into small balls, sprinkle remaining coconut over the balls and place into the fridge for 30 minutes. 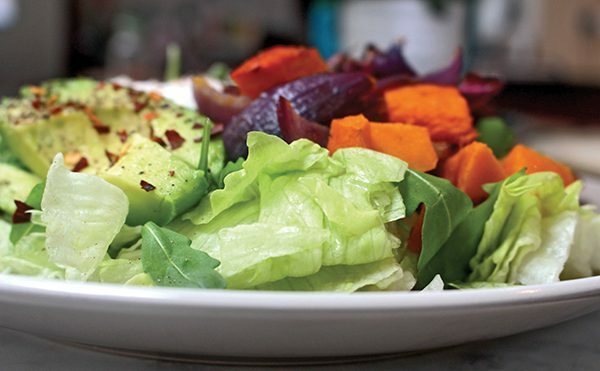 The veg in this salad are totally up to you! Whether it be for you or your family, you can add more veg depending on who you are making it for! Roast veg in the oven for 35-40 minutes in a pre-heated oven. 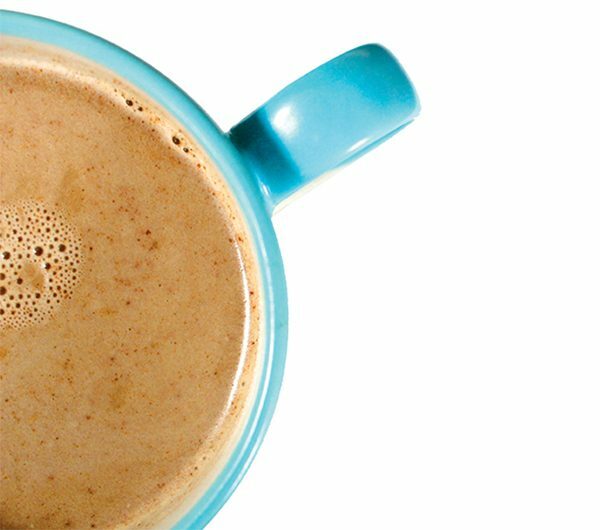 Blend all ingredients, store in the fridge for up to a week.